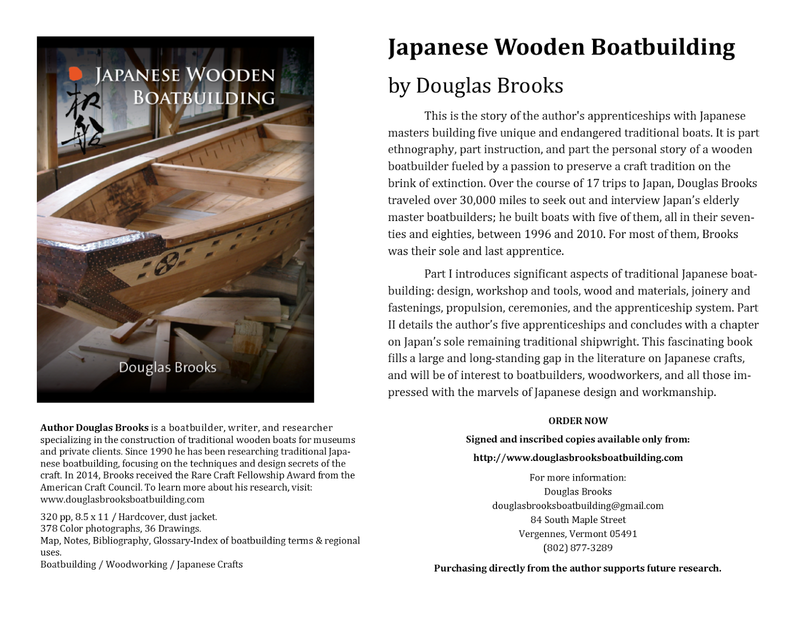 Traditional Boats - East and West - at Douglas Brooks Boatbuilding: Japanese Wooden Boatbuilding - The book! If you order the book from me I am happy to sign and inscribe a copy for you. Buying from me also directly supports my ongoing research. 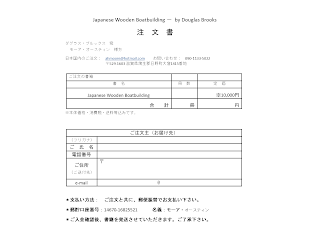 If you live overseas shipping costs via US Mail can be quite high (at least $25 USD), so you will have to weigh the value of my signature. 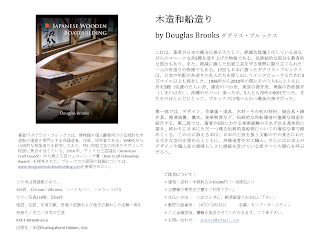 I have an agent in Japan with a small inventory of books and he can send you an unsigned copy for very reasonable postage rates (the book is in English). 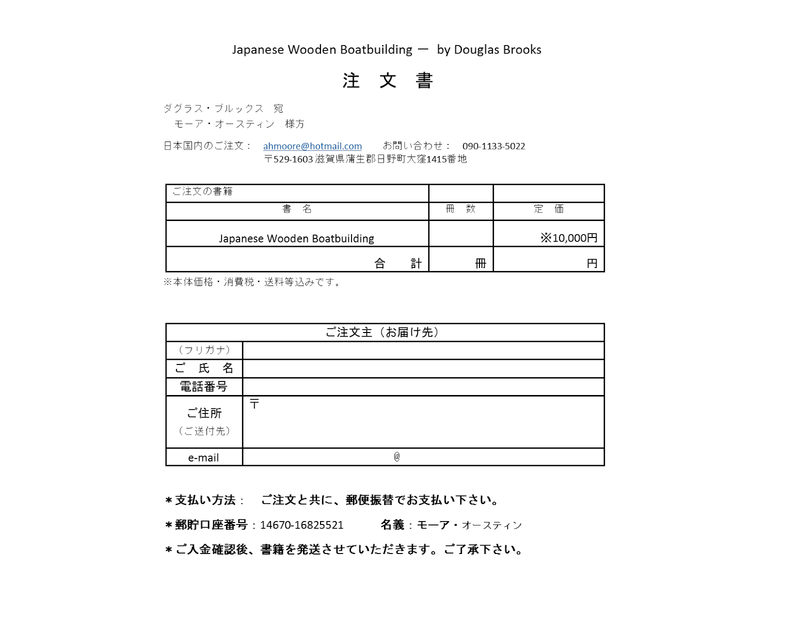 By clicking on the images below they should open large enough to read, particularly the Japanese order form. 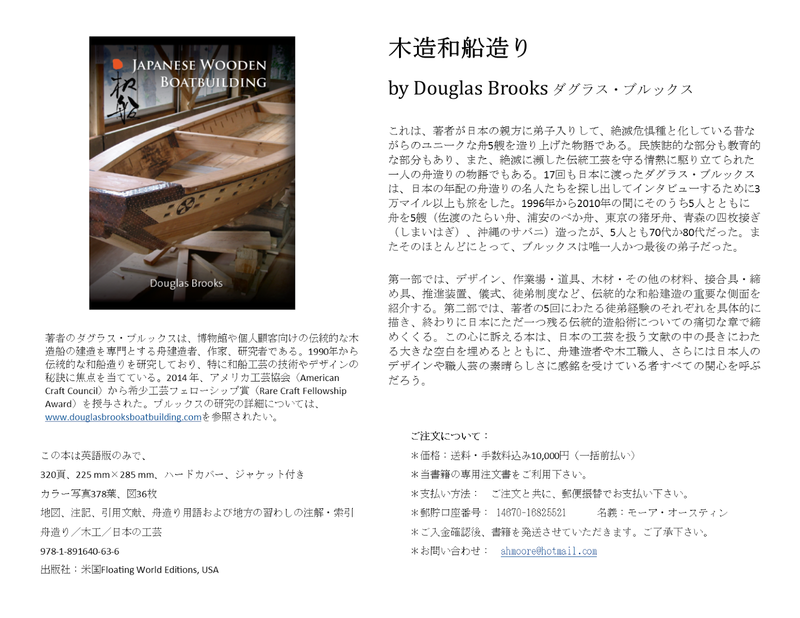 You may contact my agent in Japan at: ahmoore@hotmail.com. 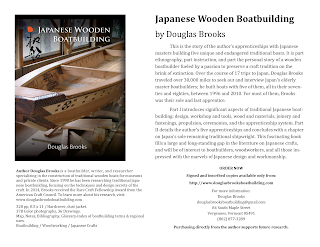 But if you have any questions or need more information about the book or how to order please email me at douglasbrooksboatbuilding@gmail.com. This book will be useful for every carpenter, especially for those who are interested in building small boats. 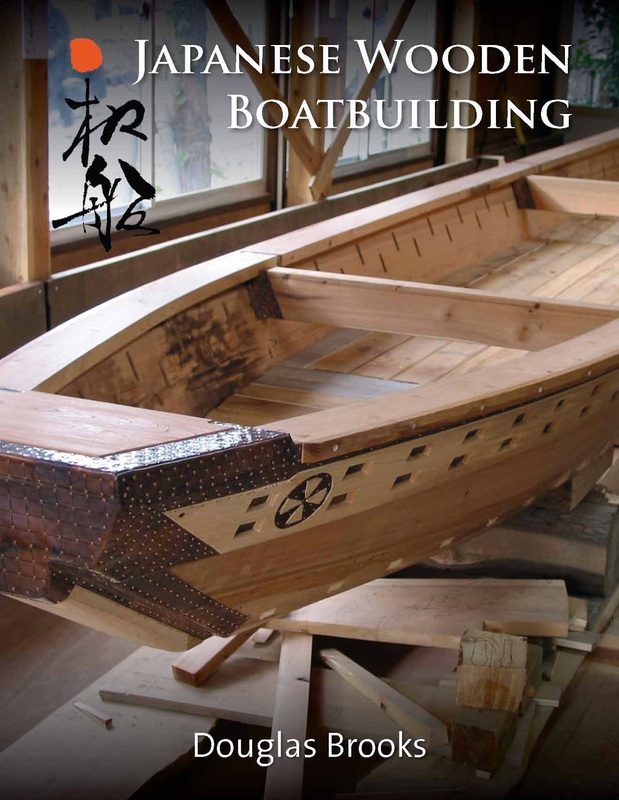 If you are a young and aspiring carpenter, it will be a good assistant for such work. If you want to build a tree house, but you do not have experience, I advise you to use the services of experienced carpenters https://youdo.com/india/delhi-services/repair-renovation-services/carpenters/. It's not as easy as it seems at first glance. I advise you not to spoil the material, if you have no experience in this matter.